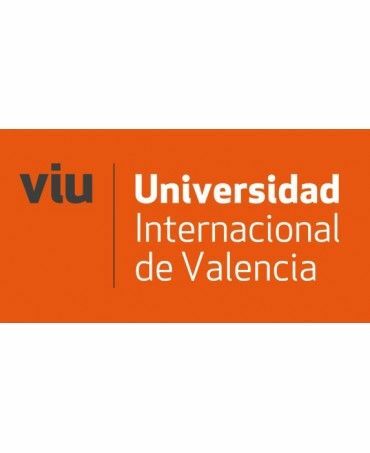 The Local Government Board has approved the educational cooperation agreement regulating external practices between the City Council and the International University of Valencia (VIU) so that students of this teaching entity can perform them in this administration. The joint proposal of the Councilors for Employment and Human Resources includes the procedure for the formalization of carrying out their work practices in this City Council. being a requirement to formalize the subscription of said agreement and acceptance of regulations of university practices of this teaching body. In addition, this agreement is formalized given the City Council's interest in collaborating with educational entities, such as universities and other centers of higher education undergraduate and graduate, vocational training centers and institutes in order to collaborate in the job training of students.